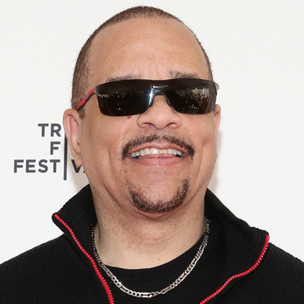 During a newly-published interview with Vlad TV, Ice T was asked why a large majority of his acting roles are that of cops. According to the rapper-turned-actor, those who cast for roles don’t always look for someone who appears to fit the role the most. He added that they sometimes look for someone with “street texture” for the role of a cop. Ice T also explained that people need to “be able to understand reality” when it comes to television and movies, and even music. He revealed that he can portray anyone he wants to on film despite who he is in real life.